Why Belarus, you say? They have an American Studies program that needs people like me. 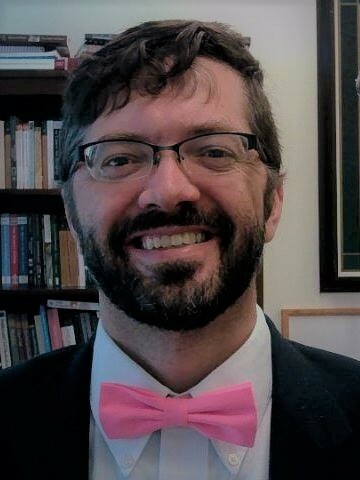 What will I be teaching? American Literature – the American Short Story, to be more precise, and possibly Gothic American Literature. They want to know about the development of American culture, and these courses are conduits to such learning. Where will I be teaching? 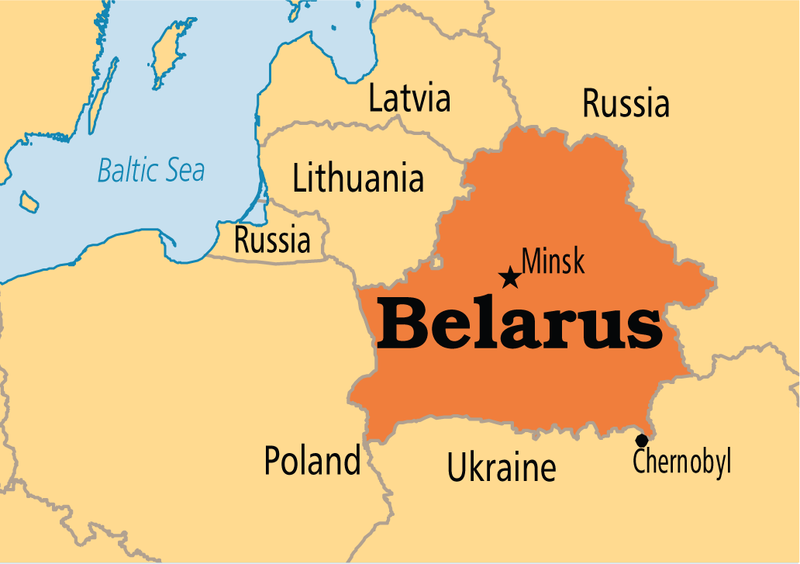 I will be teaching undergraduates and maybe graduates in English at the Belarusian State University in Minsk, the capital city of Belarus. What else will I be doing? I will also give public lectures on aspects of American culture/literature from time to time at various locations in Minsk, elsewhere in Belarus, and perhaps elsewhere in Eastern Europe. And with my family, I will be visiting the parks, the hiking/biking trails around the Svislach River and the Minsk Sea, the year-round indoor water parks of Minsk, the underground mall in Minsk, castles and landmarks around the country of Belarus and perhaps beyond. 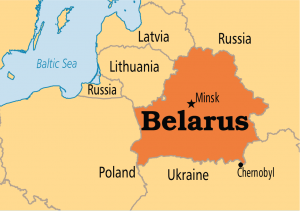 Unlike the United States, Belarus has several towns more than 1,000 years old, and we want to visit at least one of them. What will my family be doing? My wife (with a degree in Education) will home-school our two school-age children, communicating with their teachers back here in Richmond so that they are on track to return to Charles Elementary and Hibberd Schools upon returning after Christmas vacation. But we/they may also do activities with an English-language international school in Minsk. And the public library in Minsk includes a recreation area as well as miles of books housed within a curiously-shaped glass structure that is lit up at night. My wife will also manage household affairs while planning our excursions to elsewhere. Actually, we will probably work together for this, depending on the actual demands of both of our schedules. Am I excited? Is my family excited? Yes! Yes, everyone of them!